Surprisingly this word does not exist in most languages. Empowerment is the process of increasing the capacity of individuals or groups to make choices and to transform those choices into desired actions and outcomes. In simple terms then, an empowered individual becomes an agent of change. Going from the “I can’t” to the “I can”. My mission, should you choose to accept it, is to empower tweens, teens and women to become the most vital and vibrant versions of themselves, living their dreams and ambitions with self-esteem and confidence. The more women feel “they can”, the better for our world. The more teen girls who know that whatever they dream of being, whatever profession they want to have and wherever they want to go, is possible, the better we can change the world in a positive way. Bye, bye to the “I can’t” and hello to the “I can”. They can have it all. I help empower tweens, teens and women firstly through supporting their choices in taking care of their bodies in a holistic way by choosing natural therapies over medication and drugs to manage and heal ill-health and stress-related physical, emotional and mental issue. 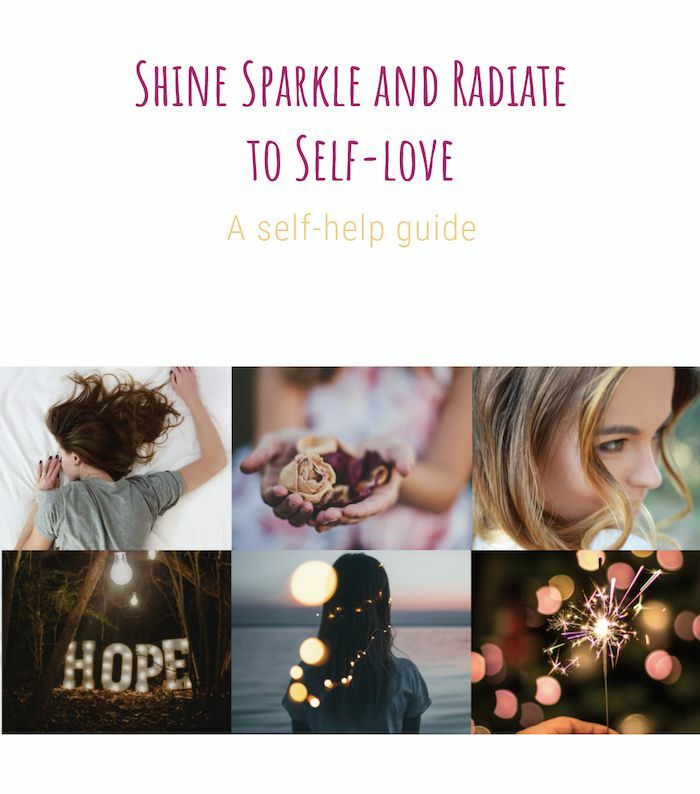 Secondly, I help empower tweens, teens and women through workshops focused on personal development, Mindfulness, visualisation, journaling, gratitude practices, meditation, massage teaching and tapping into the Law of Attraction. I use a whole toolbox of techniques learned from professional trainings and workshops and many of my favourite inspirational women like Louise Hay, Gabby Bernstein and Susan Jeffers. Finally, I help empower tweens, teens and women through facilitating weekend and five day empowerment retreats where women and girls can be more present with themselves, find space to simply be in the present moment, and tune into creating the lives of their dreams, in alignment with their unique gifts and talents. It starts with our tween girls! Teaching them to take care of themselves is priority. The next generation of empowered women leaders and change makers will transform our world! From Neda in Iran to millennial women in Tahir Square. From the 2016 US elections to the Women’s marches around the world. From teen speakers at the UN to Oprah Winfrey’s Golden Globes speech. Our teens and young women, women’s voices and successful known celebrities are already advocating for and leading change. Change for a better world. What do you think? I would love to read your thoughts in the comments. Tagged empowerment, retreats, teenage girls, workshopsBookmark the permalink.